Don’t worry, these forms are shorter and faster to complete if you have not delivered a program. NOTE: If you booked a program via the booking system, but did not deliver the program you must ‘cancel’ the booking prior to the booking system closing for the term. For information on how to cancel the booking please click here. If the booking system is closed please contact the sport or assigned sporting organisation and ask them to cancel the booking on your behalf. 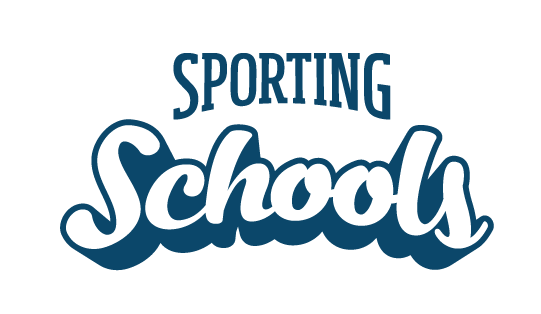 Your school must provide information regarding its program activities as required by Sport Australia. Schools receive funding to deliver Sporting Schools programs. If you have not delivered a program and have no expenses, you must still complete the funding acquittal. The process ensures that schools use Sport Australia's funds according to the program parameters and terms and conditions. NOTE: Schools cannot use the funding for expenses outside the approved school term (i.e. rollover of funds).